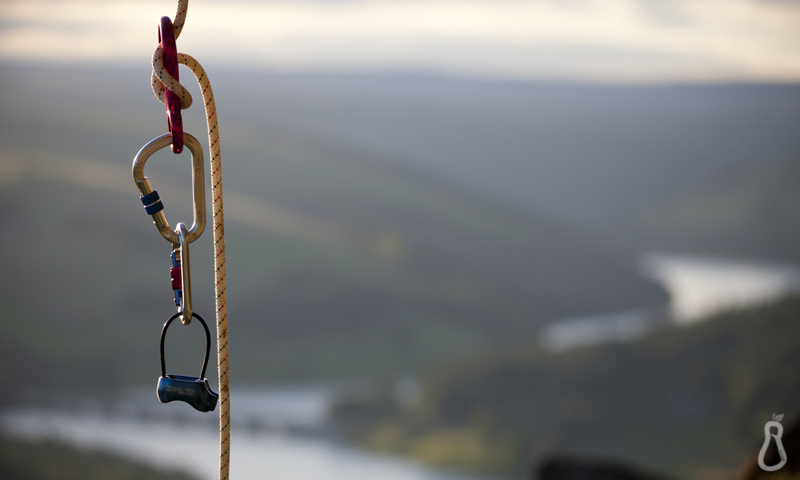 Enjoy these gift ideas for the Serious Climber (SC) in your life! 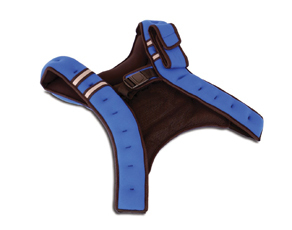 A Serious Climber will drool over the chance to make their training holds even crappier than they were before. Nanometer crimps? Yes, please! The new bam board is extremely customizable and perfect for intermediate climbers as well as the elite. Warning: Your Serious Climber may experience paralysis-by-analysis due to the many options on this board. By nature, every SC is obsessed with hangboarding. 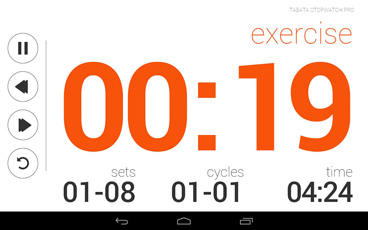 Make your SC’s life a little easier this this Tabata Stopwatch Pro app. The app allows you to preset and save a variety of time intervals – perfect for the fingerboarding fiends! Your gift is successful if your SC spends more time programming the app than actually hanging. A true SC has serious hydrophobia. After seeing Daniel Woods shower in rubber gloves in the 2nd volume of Exposure, your SC has recently developed an intense fear of water. You might see them constantly checking their hands, whispering, “my Preciousss” under their breath. It’s best to support your SC during these emotionally fragile times. 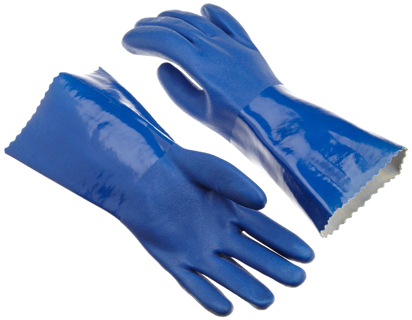 Enable your hydrophobic SC with a pair of rubber gloves – perfect for long, wasteful showers, baths, hot tubs, swimming laps, scuba diving, snorkeling, and last, but not least, washing dishes. If an SC is not suffering, then he is failing. Help your SC suffer more effectively with antihydral cream, a topical cream meant to dehydrate everything it touches. The SC who can’t find time to cook or clean will devote hours to watching the antihydral cream dry onto their fingertips, improving their performance tenfold. 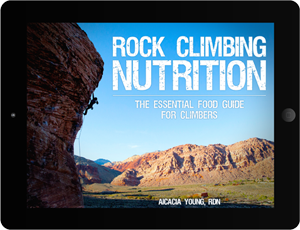 As Fiona Lloyd puts it, “A weird dichotomy exists between the diet an SC follows and the one he thinks he follows.” Help your SC feed these illusions with my Rock Climbing Nutrition guide (also available in print). Your SC can feed his hunger for omniscience while binge-eating a box of cookies, like Alex Honnold. Being a SC is incredibly exhausting. Their bodies burn calories at rest from stoke alone, and they struggle just to keep from imploding on a daily basis. This holiday season, give your SC the gift of attempted relaxation. 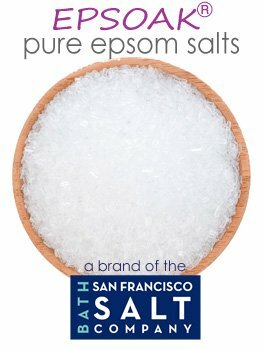 Place your SC in a nice, warm bath of Epsom salts along with complimentary rubber gloves, and watch as they attempt to relax… for 4 whole minutes. Continue to love them despite their weaknesses. It is crucial for an SC to record videos of herself climbing for obvious reasons (read: training, self-evaluation, social sharing, pros do it, feels important), but 4 GoPros can’t recharge themselves. 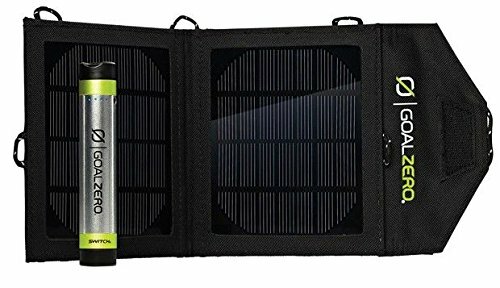 Help your SC harness the energy of the sun with a Goal Zero Solar Recharging Station. Her goals will thank you. If you don’t love your SC enough to buy them a bam board, the next best thing is the gift of weight. Any true SC will know exactly how much weight she can add to her pull ups, open-hand crimps, and the incredibly useful ring finger/pinky hang. Don’t concern yourself with the fact that you’re dropping dough on a contraption equivalent to cargo pants filled with sand. Just focus on the smile it will bring to your SC’s face. 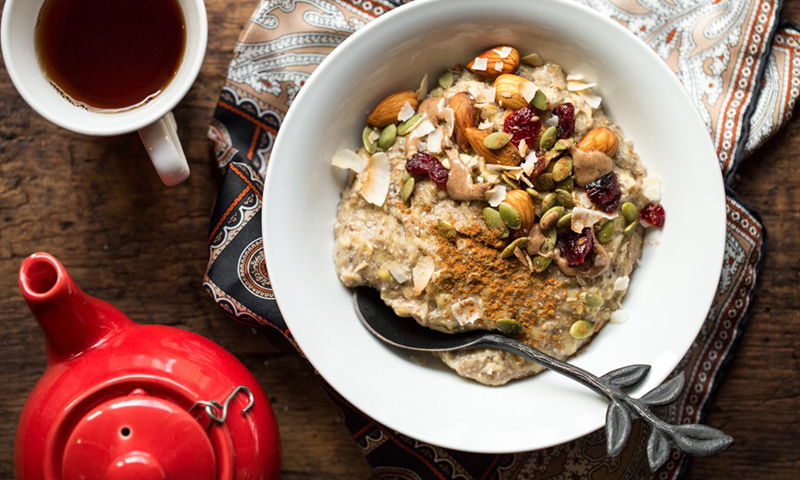 Recovery nutrition is the only nutrition that an SC cares about. In fact, the most depressing moments for an SC are when she misses her anabolic window of recovery. 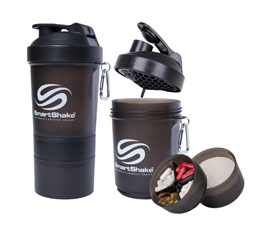 Help fight this climbing depression with the SmartShake shaker bottle. These bottles have separate compartments for supplements and protein powders so you’ll never miss another recovery window again. Loud, cacophonous music fuels the fire of The Stoke for most SC’s. After all, an SC cannot simply finish a hangboard routine without plenty of “sick beats” (read: wavelengths that have fallen ill). Spotify Premium will allow your SC to create unlimited playlists to match his infinite moods for only $10/month. Spotify Premium even has an offline option for the SC that lacks a sustained internet connection on his phone or computer. Consult J Star’s blog for worthy, stoke-inspiring DJ’s. I don’t have a sc to buy for this Christmas but reading your holiday gift guide while eating breakfast this morning has absolutely made my day. You have a great sense of humor and seem to enjoy the vsc in much the same way as I do.